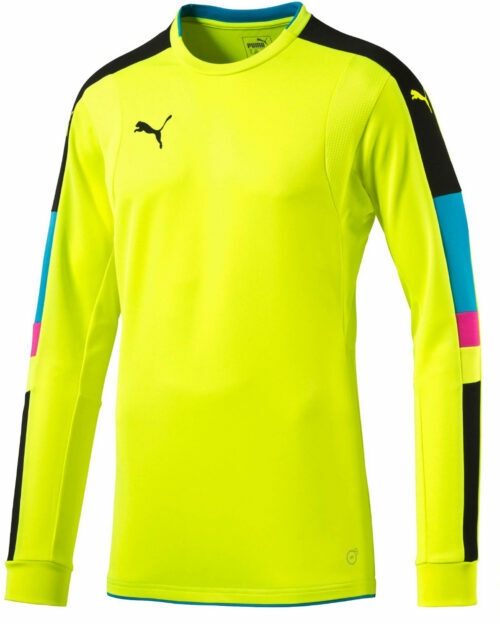 Goalkeeper jerseys need to be a different color than the field players during the match… and this isn’t always easy to do. 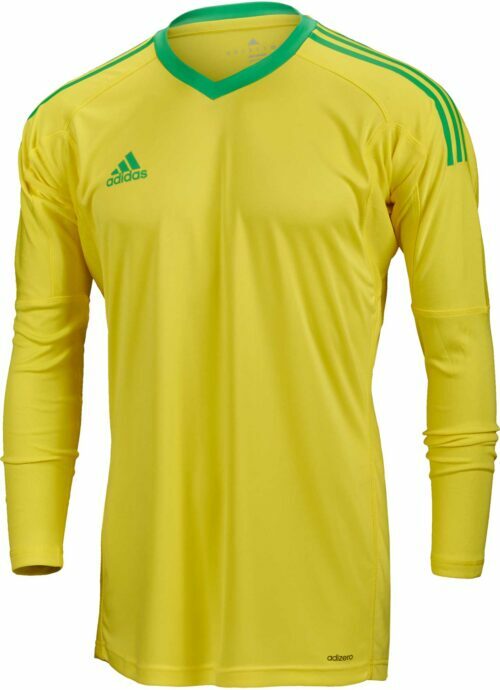 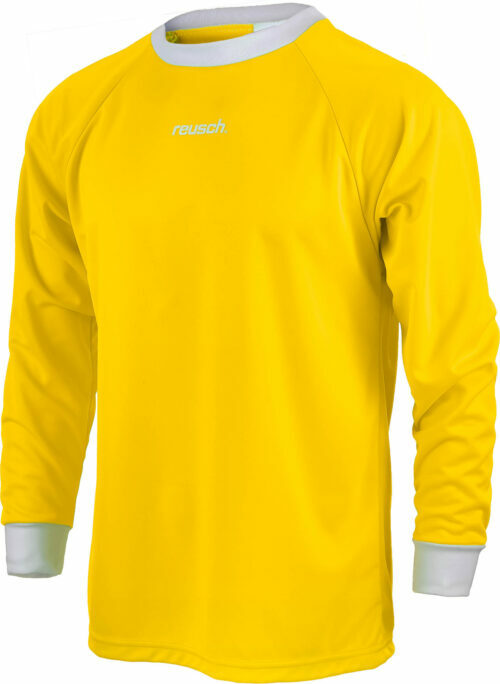 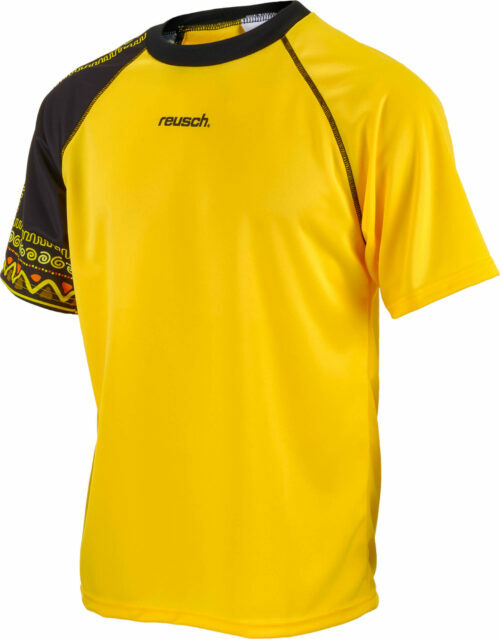 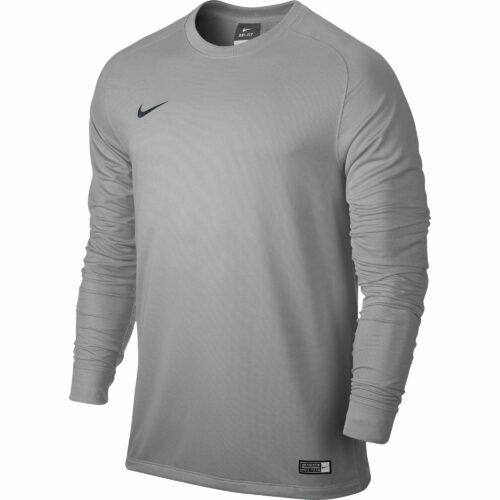 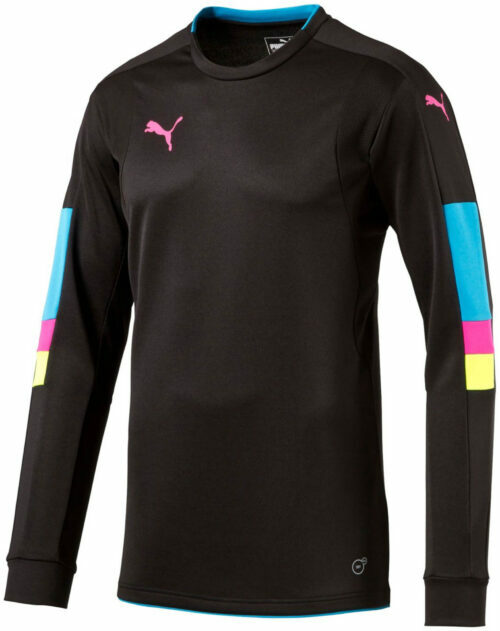 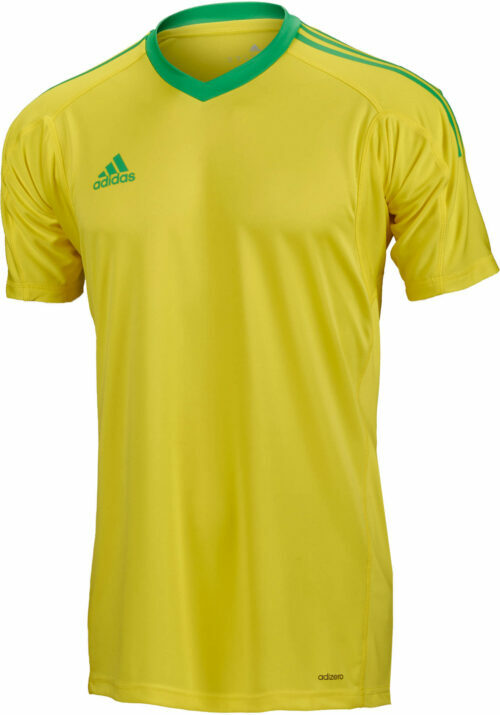 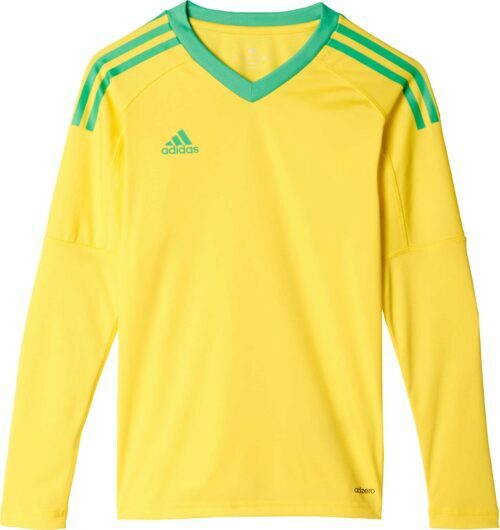 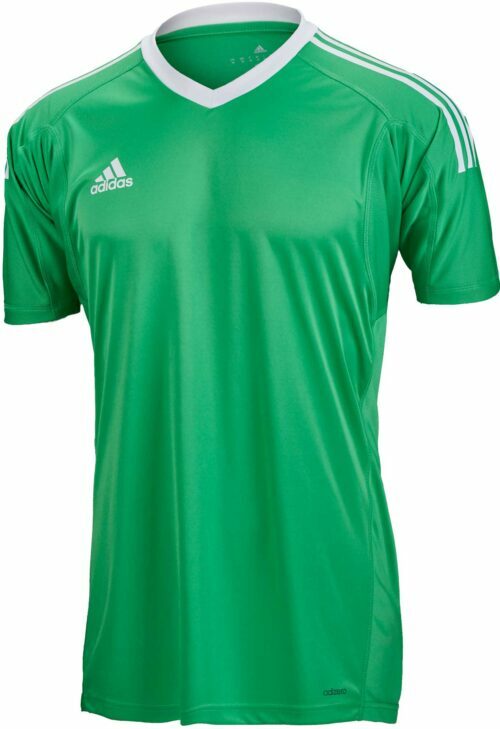 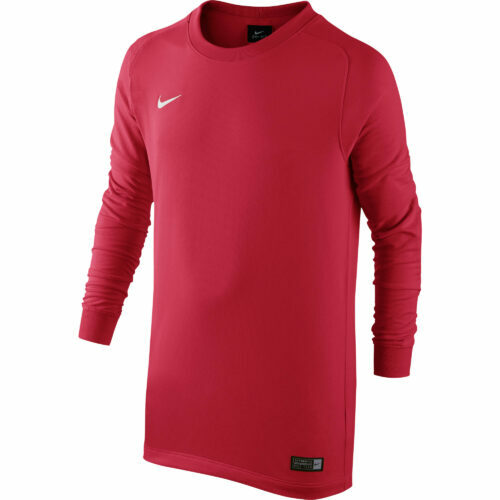 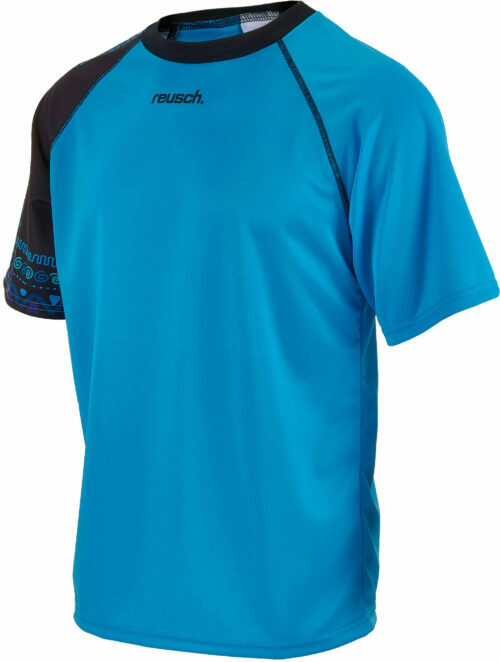 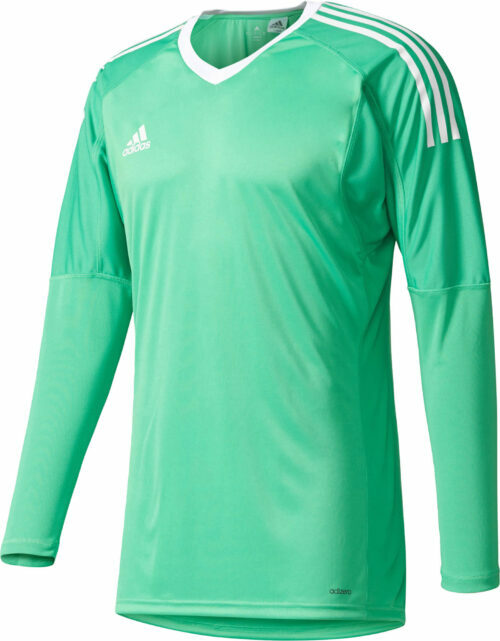 This page is full of great keeper shirts in a variety of colors. 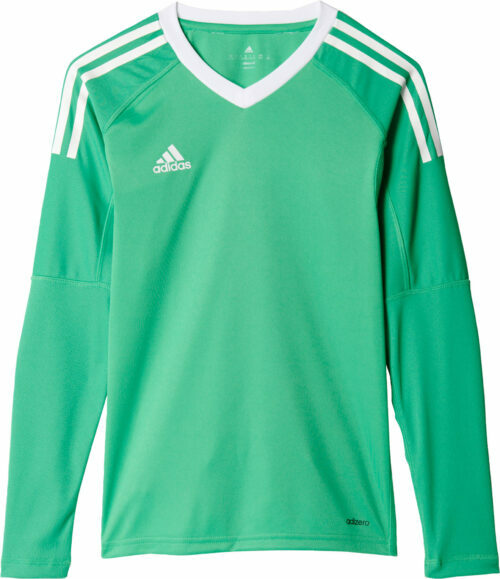 If you’re a goalie and you need more than a jersey, don’t forget to browse our full line of matching goalkeeper gloves. 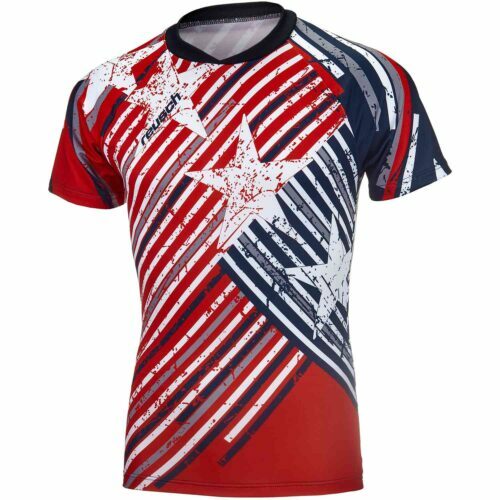 For soccer fans that love wearing soccer jerseys on and off the field, SoccerPro carries everything from National Team soccer jerseys to Club Team soccer jerseys, youth to adult sizes, from a host of continents and all styles of soccer. 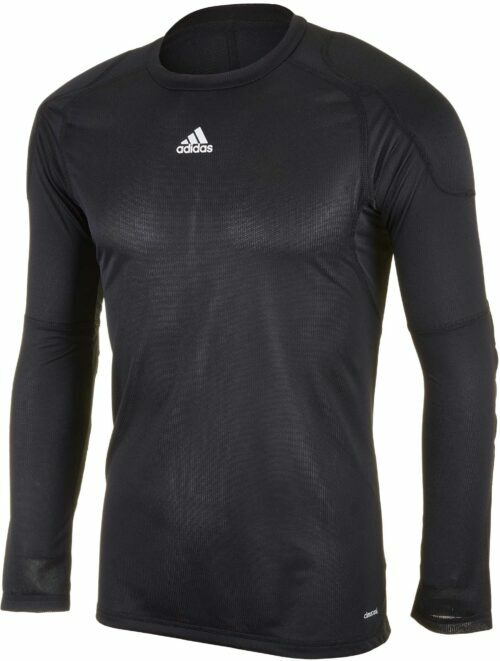 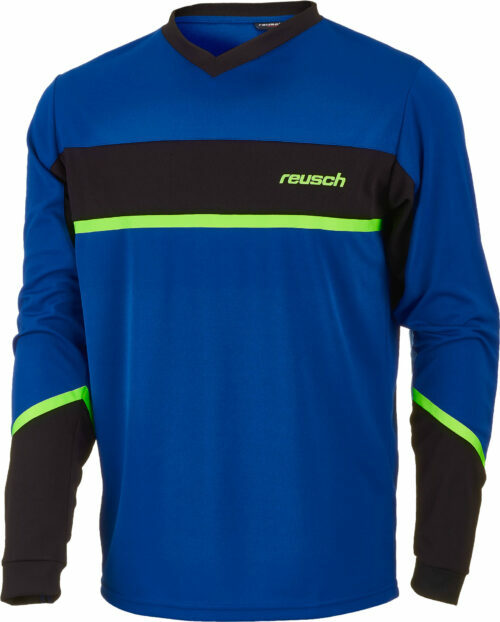 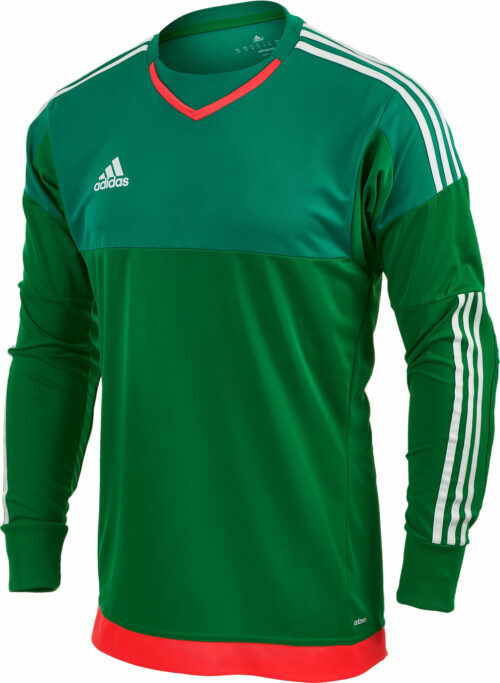 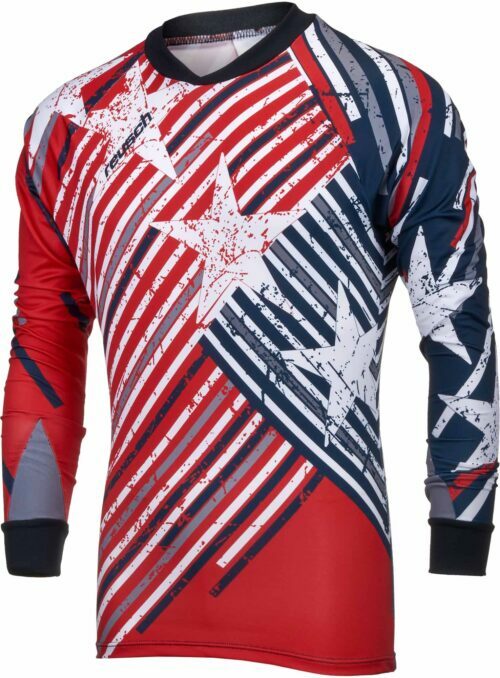 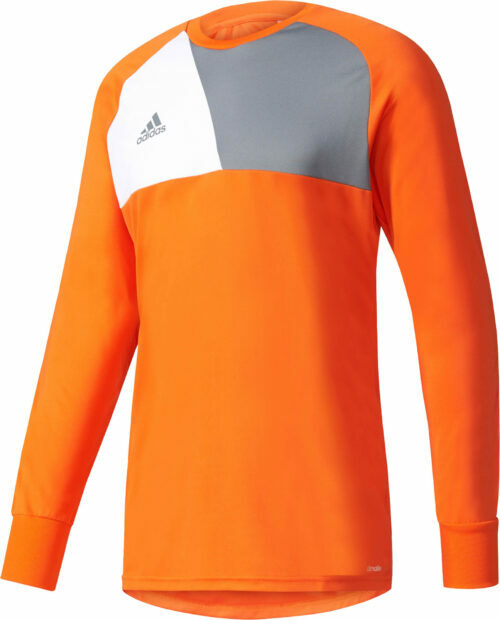 So no matter the color or brand you love, pick out a goalie jersey from SoccerPro right now!